Antoine Audouard was born in Paris in 1956, the son of journalist and writer Yvan Audouard, and grandson of Surrealism companion André Thirion, who wrote Revolutionaries without a Revolution. By the time he was twenty-five he had written three novels, published by Gallimard. He left writing to “do some living”. 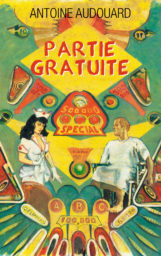 In 1987, with Bernard Fixot, he created Editions Fixot and went on to publish huge commercial successes such as Betty Mahmoody’s Not without my daughter (3.6 million copies sold) and young literary talent (a future Pulitzer-prize winner) : Michael Chabon (The Mysteries of Pittsburgh) and NBA winner Jonathan Franzen (The Twenty-Seventh City), to name but two. Editions Fixot grew to become one of France’s most successful independent commercial general trade publishers. 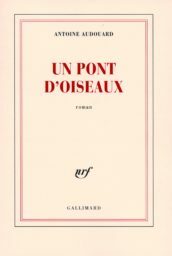 In 1993 Audouard and Fixot sold the company to France’s leading media group (at the time called Havas, today called Editis) and Audouard went on to become the publishing director of Editions Robert Laffont. 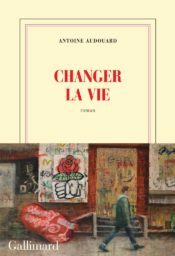 In 1999 Audouard resigned from his position to devote himself fulltime to his lasting passion: writing. 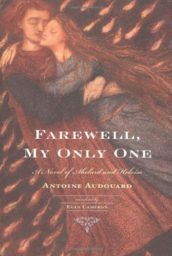 In 2000 Audouard published Farewell My Only One (published by Editions Gallimard). Aclaimed by the critics, short-listed for the Goncourt literary prize and a bestseller, the translation rights to Farewell My Only One were sold in fourteen countries and it was published in the US by Houghton & Mifflin. 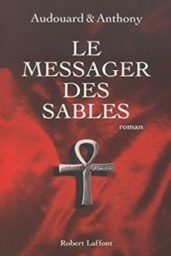 In 2001 Antoine Audouard co-wrote a bestselling trilogy based on the conquest of the Incas (The Incas). Published under a pen name – A.B. Daniel – it was translated in 26 languages. The US publisher was Scribners. 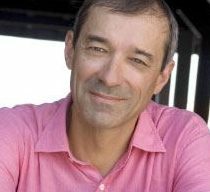 Antoine Audouard’s other works include Under my Skin (Gallimard, 2003), A House at the Edge of the World (Gallimard, 2002), The Sands of Time (Robert Laffont, September 2003), and A Bridge of Birds (Gallimard 2006). A Bridge of Birds was set in Indochina during the French war (1945-54) and was shortlisted for the Goncourt Prize. 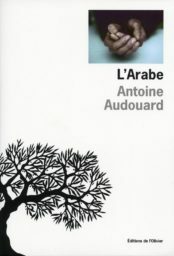 “The Arab” was published by Editions de l’Olivier in the fall of 2009 to outstanding reviews. Audouard has taught creative writing course in the journalism school of Sciences Po. He is a regular contributor the NYT Op-Ed pages and to Le Monde 2, the weekly magazine supplement of Le Monde. He has participated in the PEN International Literary festival in NY and has spokein at the Sun Valley Writers’ Conference. He shares his life between Paris and New York.